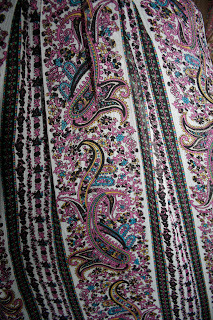 If you are wondering why I have been looking a lil pudgy lately, it's because I spent three weeks in Bangkok in January. Right after a breakup. Doing nothing but eating, sleeping and drinking alcohol. I actually gained a whopping 3kg while I was there. True story. Now, 3kg might not sound like a lot and, in theory, it really isn't. In fact, if given a chance, I would keep the current weight that I'm in. 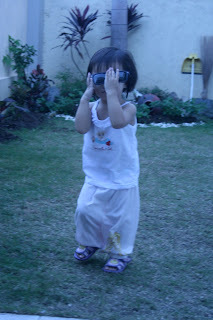 Unfortunately, before I went on that fattening Bangkok vacation, I was a size 1. And, well, an added 3kg meant that all of my size 1 clothes no longer fit me. Neither did my size 2 clothes, actually. So, in other words, I had nothing to wear. 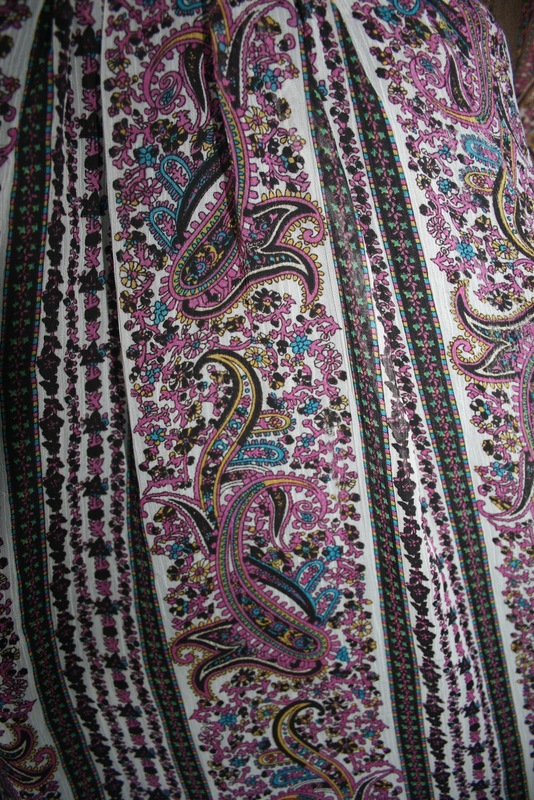 Thus, the title of this blogpost and the choice of dress that I am wearing in it. Ironically enough, the first blogger's event that I attended when I got back was a food event: the media launch of Relik Tapas Bar and Lounge - which, as incredibly delicious as it was, did not help the state that I was in. YSL-inspired ring from Marianne Matic of Not Your Ordinary Beautyqueen - thank you so much for this, Mar! I LOVE IT!!! ...who is, sometimes, just as much of a dork as I am. No proper outfit shot for her, though, since she was walking around in nothing but her jammies that day. Because I am starting to miss my home once again, I thought I'd share some more of my recent Bangkok escapades: the semi-fail quadruple date. Originally, there were supposed to be four guys and four girls on this "date", but one of our guys got sucked in by the evil force that is FIFA, so we ended up a guy short. Then, the place that we planned on having dinner at - The Horse Says Moooo on Sukhumvit Soi 31 - turned out to be closed. Gone. Non-existent. 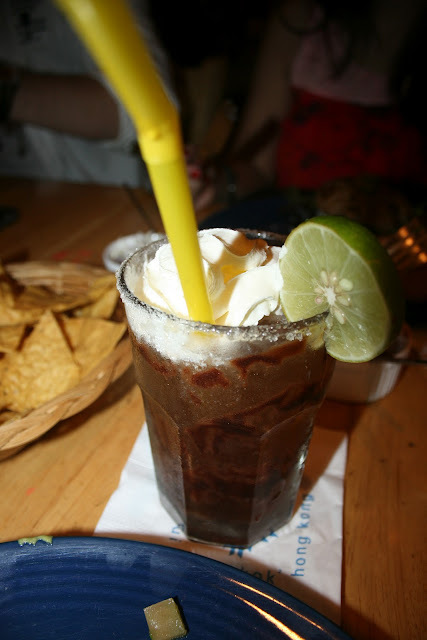 Although we were a bit disappointed since the restaurant looked very promising, we ended up going to Coyote instead, which was just around the corner. I was a pesce-vegetarian before I got pregnant, and I practically lived on this stuff! After our very filling dinner, we then headed to Red Sky at Centara Central World for the most gorgeous view and the most romantic date scenery I could ever imagine. If you have watched "The Hangover 2", then you should know how beautiful Bangkok's skyline is by now. The picture above does not do it any justice whatsoever, I'm afraid. You really have to see it in person yourself. Unfortunately, you will also have to make reservations days in advance if you want to get into Sirocco - which we didn't get to do coz I'm spontaneous like that. Which is why we went to Red Sky instead. Overall, Red Sky's crowd is more business-like than young and casual. 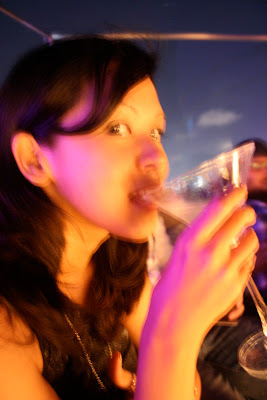 Which isn't necessarily a bad thing if you're just there to enjoy the music, the drinks and the company. And the music was jazzy and slow-dance-worthy. Perfect date stuff, I'm telling you. It was a lil too dark for my liking, though, and the tables - as pretty as they were - were much too far away from the seats. However, they did make up for it with the view, the delicious drinks and the lounge chairs that you can lie on. Naturally, you will have to make reservations or get there a bit early in order to bag one of those lounge chairs, though. Naturally, you should also expect to pay a bit more per drink since you are paying mostly for the venue than the drink itself. I think Mark paid Bt200 for this shot. Our girlier drinks cost around Bt400. But they were good! Tom Dibbayawan aka Dibby - the man with the cutest dimples and the best movie and music taste in the world. 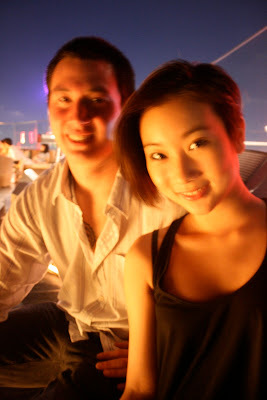 (right) Lita Kays Prasithpongchai - the sexiest, craziest and awesomest girl friend a girl could ever have. Seriously. She's prolly the only person I know who still really and truly stays in touch with me even now that I've moved away. LOVE. HER. 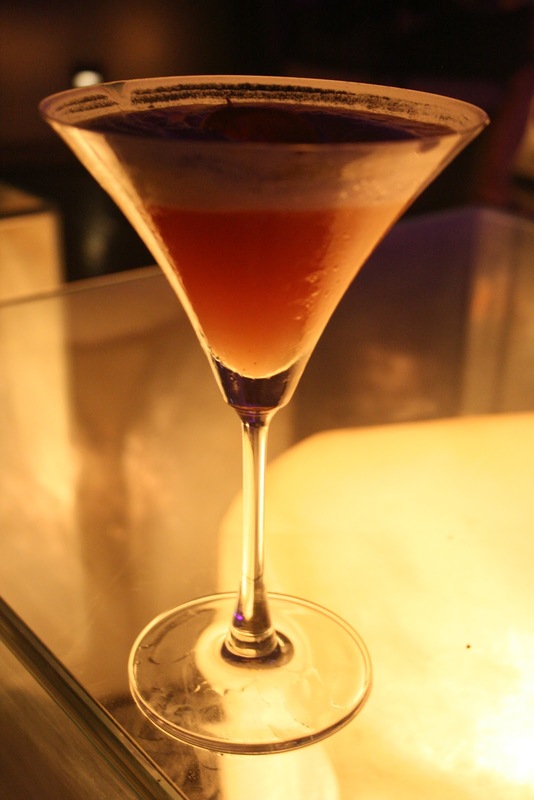 Have you ever been to a skybar? 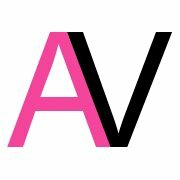 Any blog posts on one? Any recommendations of one here in Manila? :) Share, share, share! 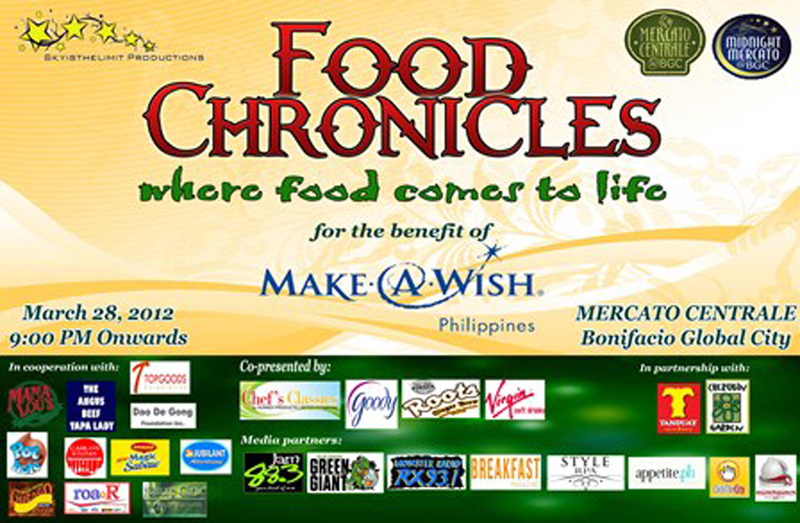 Want to win Php3,000 for eating food? Yes, you read that right. 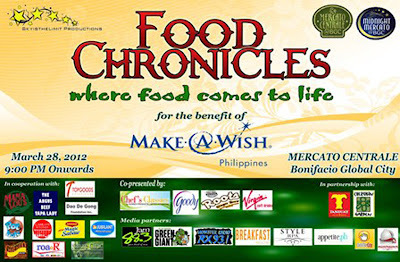 De La Salle University's SkyistheLimit Productions is holding a series of food challenges for food junkies this Wednesday, March 28, 2012 at Mercato Centrale, Bonifacio Global City at 9pm. This event will benefit the Make a Wish Foundation to help poor children with medical conditions. This isn't just any food event, though. For starters, Food Chronicles aims to find new and young kitchen geniuses in the metro, so there will be a cooking competition for DLSU students. And, for the general public, there will also be a an eating challenge, where the winner will get a grand prize of Php3,000! How awesome is that? 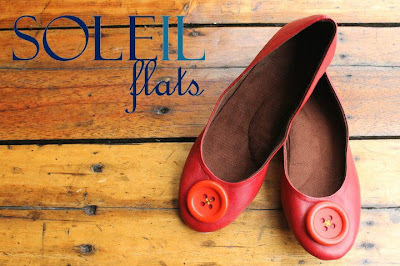 Do you love flats? 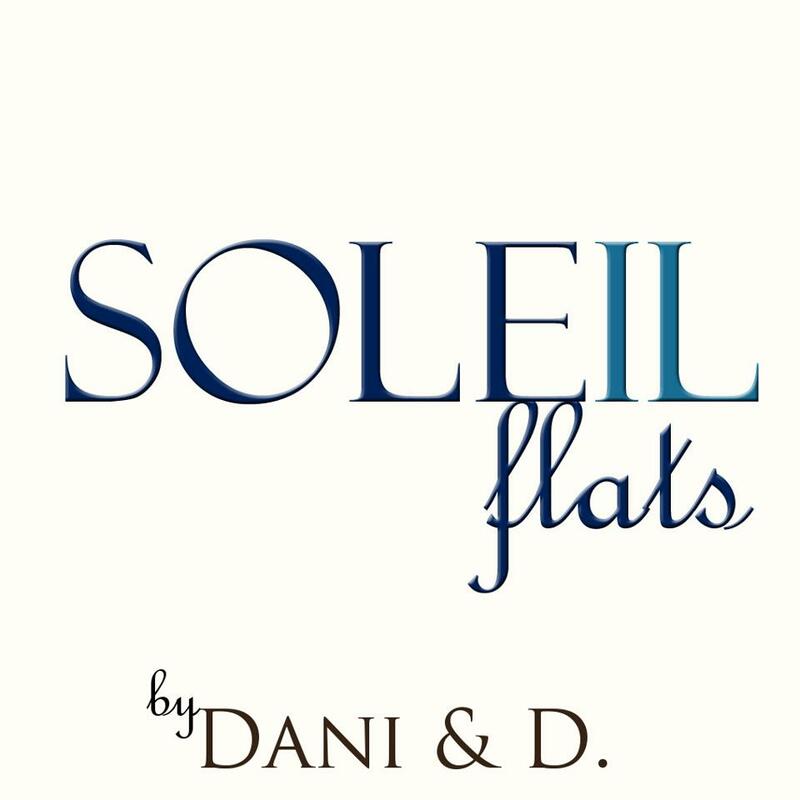 To be honest, I'm more of a sky-high heels gal, but when I set my eyes on the flats available at Soleil Flats, I got hooked. 1. Follow my blog through GFC. 2. Like Wonder Woman Rises and Soleil Flats on Facebook. 3. 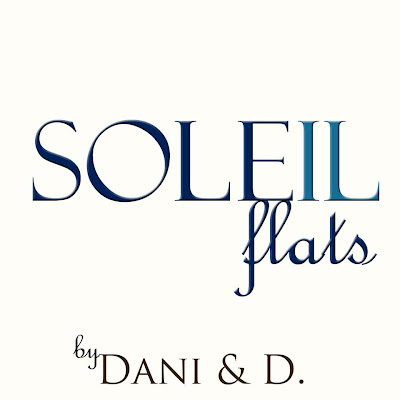 Follow Wonder Woman and Soleil Flats on Twitter. Don't forget to leave your GFC name, FB name, Twitter handle and tweet link in the comments section along with your email address, either, so I can contact you if you win. 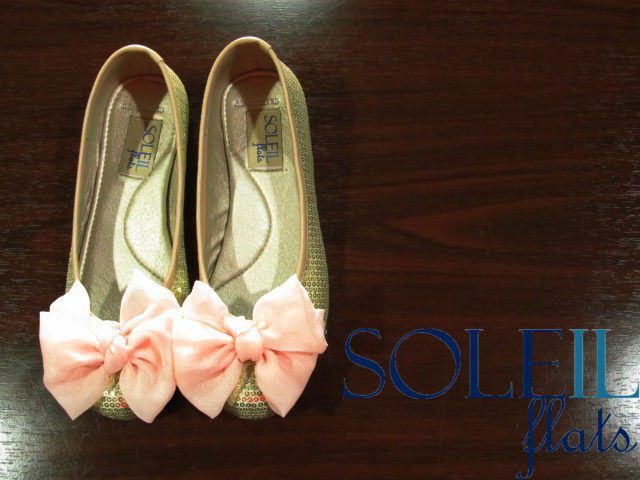 By the way, Soleil Flats currently has an ongoing Summer Lovin' SALE, where you can get your hands on some of their cutest flats for only Php500 - perfect for the voucher! ;) Good luck! 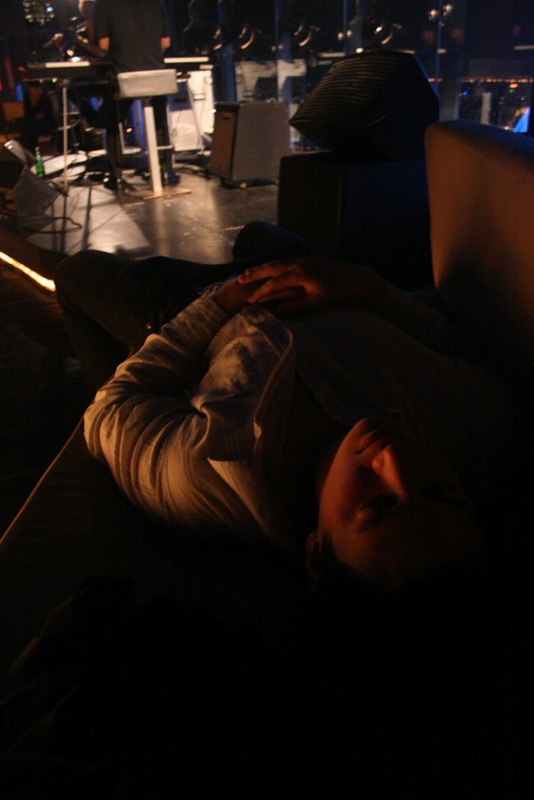 And I hope you have a relaxing end of March and Holy Week ahead. 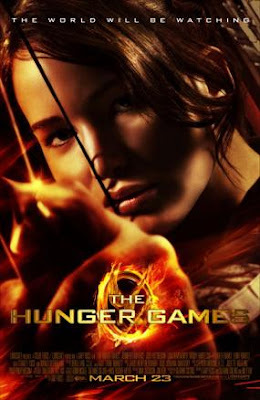 If you have read my book review on "The Hunger Games", then you should know that I absolutely loved it. You should also know that I had my reservations when it came to the movie, especially when it came to the cast and the love story. Last night, I was lucky enough to watch an early screening of "The Hunger Games" with Krissy Cruz of Krissyfied in SM North. And even though I live in the South, the commute was well worth it. There is absolutely nothing wrong with the movie version of "The Hunger Games". Okay, that's an exaggeration. I wasn't entirely sure whether the movie was actually working for me until Katniss and Peeta got to the Capitol (aside from the Reaping scene, where I bawled my eyes out like an insane person), and to say that I was incredibly effing disappointed with the dogs is a very mild way of putting it. However, once they did get to the Capitol, the movie did no more wrong in my eyes. Will you like the movie if you didn't read the book? Honestly? Probably not. So make sure you read it before you go watch it in the cinemas. IT IS WORTH THE READ. TRUST ME. Now, my biggest problem with books-turned-movies is that they never really stay true to the books. Well, to be perfectly honest, though, neither does "The Hunger Games". At all. A lot of the scenes, dialogue and character traits were left out or completely changed. But... I can't explain it... It just works. I had my doubts about the casting of Josh Hutcherson as Peeta, for example. Well, in my defense, Josh Hutcherson as book-Peeta really doesn't work. But Josh Hutcherson as movie-Peeta? OH MY GOD. MOVIE-PEETA JOSH HUTCHERSON, COME INTO MY ARMS WITH YOUR DIMPLED CHIN, PLEASE. 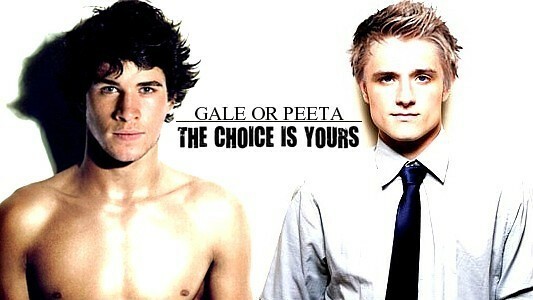 TEAM PEETA ALL THE WAY!!! And remember how I said I hope they don't turn the movie into a sappy love story? Well, they kinda did. And I didn't even care. In fact, I actually liked loved it. This movie is to me what "Twilight" is to the Twi-hards out there, I've decided. 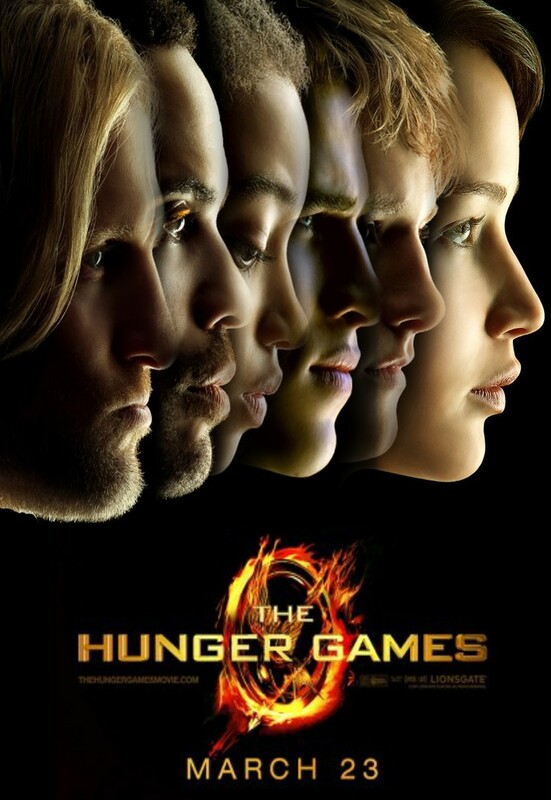 Granted, the character and relationship developments kinda sucked in the movie and you don't really know what Katniss is thinking or feeling every second of the way like in the book, but it completely works in the love story aspect of it all and they cleverly worked in some of the television segments to help non-readers understand the storyline more. Crap. I'm just babbling now. Mostly coz I just can't explain the movie to you guys right now because I know half of you haven't read the book yet and the other half of you don't want spoilers. 1. Bring a lot of tissues. It is an absolute cryfest! Even more so than the book. In fact, there's an added District 11 scene that wasn't in the book that made me cry for the entirety of it. 2. Do not drink anything during the movie. I cannot stress this enough. Since I'm a superhero, I was able to pull a Flash and take a 2-second restroom break after drinking my milk tea, but I doubt anyone else would be able to pull that off. On that note, pee before you go in, too. 4. 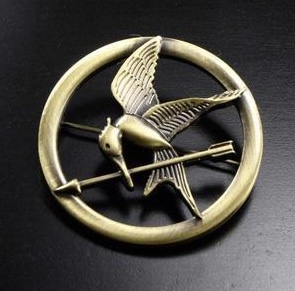 Wear a mockingjay pin. Wear leather. Braid your hair. Set your clothes on fire. Do something Hunger Games-ish. I really regret not doing that last night. 5. STAY AWAY FROM PEETA. He's mine. Ahem. 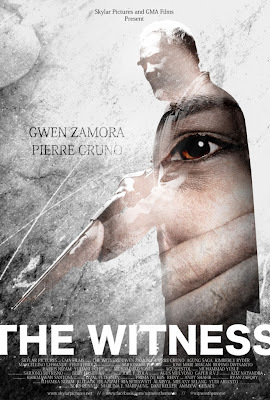 When I heard that my good friend Gwen Zamora was cast in the lead role of an international movie called "The Witness", it immediately became the topic of conversation everywhere I went. You can't really blame me. I'm not really into the "local scene", as I call it. Heck, I don't even have cable television, so I've only actually seen Gwen once on Party Pilipinas, once on Bubble Gang and once on the big screen for "Si Agimat at Si Enteng Kabisote". And let's face it: a tagalog movie without subtitles + me = a little lost. So, when I found out that she would be in an Indonesian movie that was mostly in English and had subtitles, I just could not wait for it to come out. 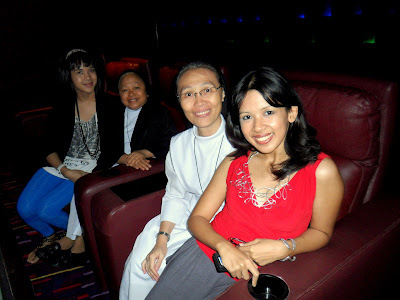 Well, at Resorts World on Monday night, the 19th of March, 2012, I was finally able to watch the premiere of "The Witness" along with my friend JC Ramos and a slew of other people who came to support the actors and moviemakers on their big night. "The Witness" starts off with just the right amount of intensity and it grips you right from the very first scene. It makes you question what is going on. It makes you wonder what the movie is going to be about. It makes you want to find out more about it. And all this is thanks to the brilliant director of the movie, Muhammad Yusuf. After that first scene, the intense killing scenes begin, followed by an even more intense chase scene. And then things die down. The next half an hour after that are filled with more - for lack of a better word - mindfuck scenes (and I mean that in the best way possible - think Christian Bale movies like "The Machinist" and "American Psycho"!) before things pick up again and the twist begins to unfold. Most people will probably not be able to guess the twist, to be honest, but with JC and I being such awesome movie addicts, we pieced things together before the end. :) Woot! I have one thing to say: Indonesians definitely know how to make movies. Everybody in the movie house was seriously screaming and sitting at the edge of their seats during the most intense scenes. I really hope that the Philippines collaborates with them more - especially for movies like this. 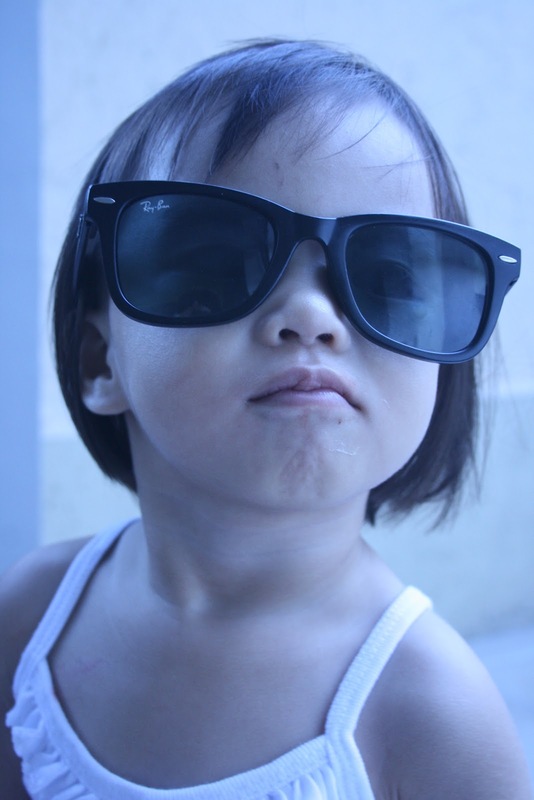 Pang-Hollywood talaga ang dating! What do you think? Intense, huh? I promise you: this movie is nothing like you have ever seen in Pinoy cinema before. You need to watch it. For now, you can like The Witness on Facebook and follow them on Twitter. Please take note that the GC cannot be combined with other GCs, coupons, discounts and promos and that you can only use it for one transaction. Please get in touch with Ms Angel through Facebook or email her at asianvogueshop@gmail.com once you are ready to make your order. A lot of people have already tried to get me to read "The Hunger Games", but I never showed any interest in it. Why? Well, for one, it sounded like a complete rip-off of "Battle Royale", one of my favorite books in the entire universe. And second of all, the young adult genre is pretty down there on my list of book genres to devour. Right above chick lit, to be exact. However, I am one of those stubborn people who refuses to watch a movie based on a book unless I've read the book first. 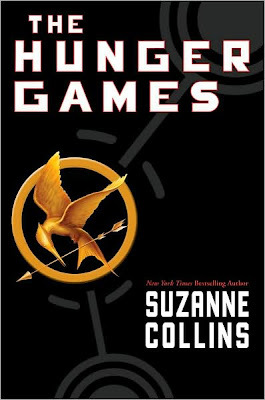 So, when Krissy Cruz of I am Krissy bought tickets for the premiere of "The Hunger Games" on Wednesday, I practically ran to the bookstore and bought myself a copy right away. Now, because of my latest major fail at trying to finish a book before the movie came out ("The Girl with the Dragon Tattoo", anyone? ), I was really worried that I wouldn't be able to finish this one before Wednesday. But I finished it in 10 hours. Yes. It is that good. Although the story of "The Hunger Games" really does sound like a rip-off of "Battle Royale", it becomes quite clear early on in the book that it really isn't. After all, I was bawling like a baby by page 24 and the awesomely emo Taylor Swift song for the movie suddenly made sense to me. Of course, there are still similarities between the two books. The storyline is pretty similar: kids are sent into a random arena to kill each other and some of the kids band together and work together to try and win. And, of course, both books are gripping, thrilling and incredibly nerve-racking. But what makes these books so different from one another, I believe, is the fact that this one comes with an engaging yet subtle love story for sappy women like me young adults to enjoy. And oh, it wasn't banned anywhere, either. In fact, it was a New York Times bestseller. Anyway, while you're waiting for my movie review on Wednesday night, what did you think of the book? :) If you haven't read it yet... why haven't you?!?? 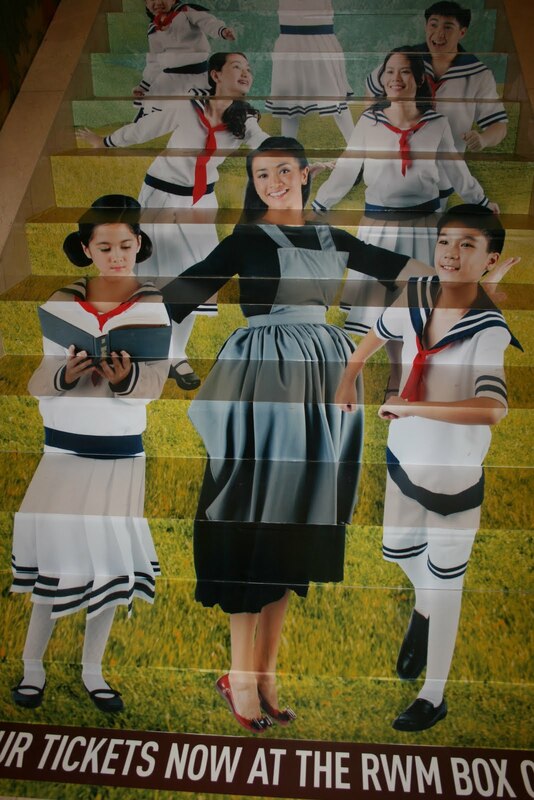 Congratulations on Sound of Music Manila's 100th Show! 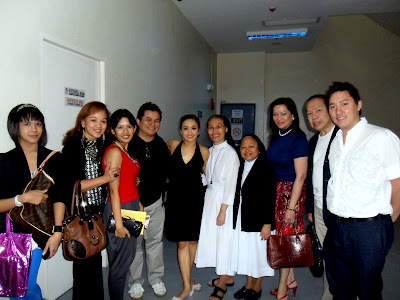 I still remember the day I found out that my aunt Joanna Ampil was going to be in The Sound of Music Manila. 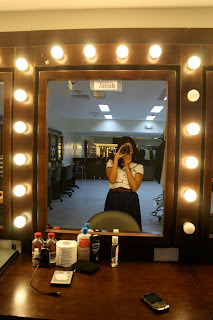 It was the night I went to Resorts World for the Mango F/W 2011 fashion show - which was, coincidentally, my first official fashion event and where my entire blogging world turned upside down, as well. 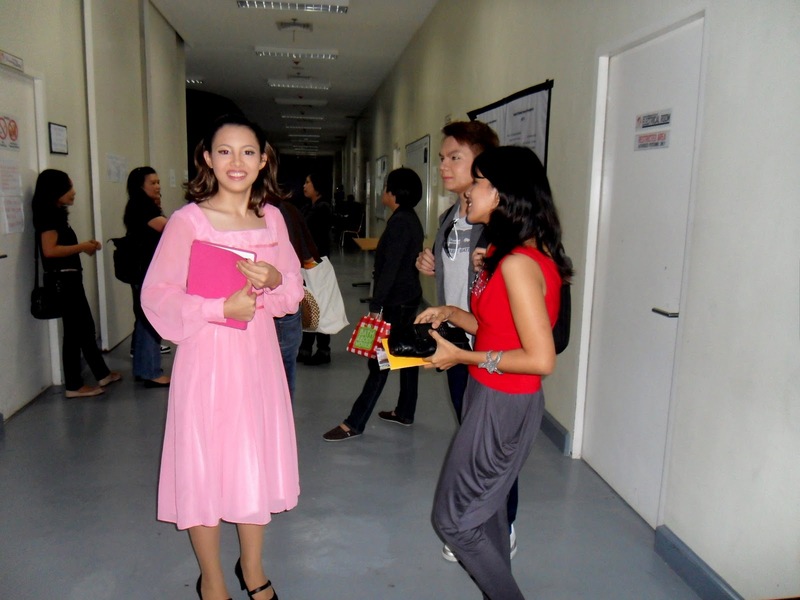 That's when I saw all of the posters of my Tita all over the place. I was ecstatic! 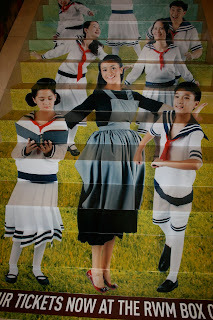 My first glimpses of Sound of Music Manila. Who would've predicted that it was to become the longest-running Filipino production of a Broadway musical to date? 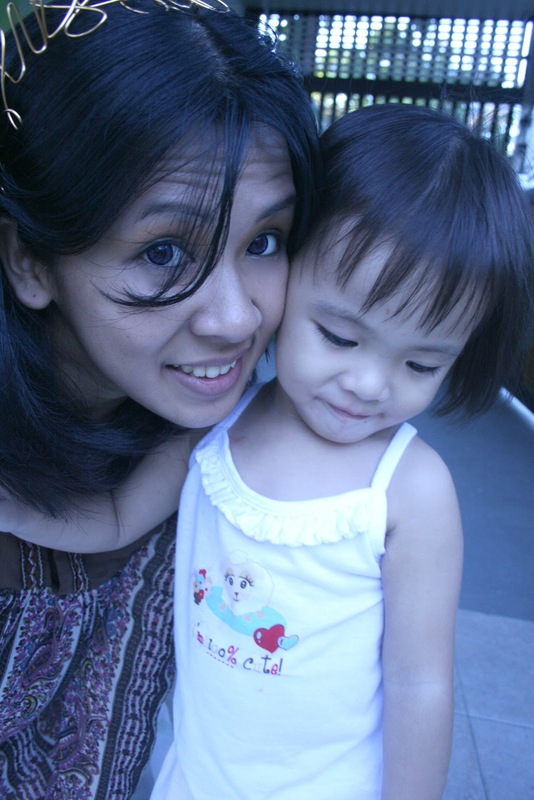 Ran into Tita Jo outside of Starbucks right after the Mango F/W 2011 fashion show. What a coincidence! Since then, I've watched the show... God knows how many times. I've seen it from every angle and seat possible, actually. I've even seen it from the box seats and from various places backstage. With my brother and my favorite sisters in our special box. 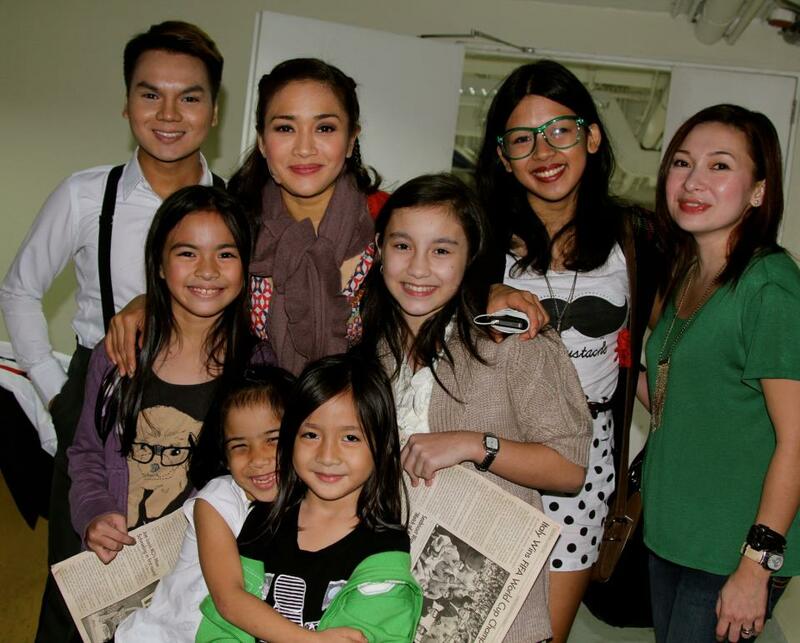 With my family, Tita Jo, designer JC Buendia, and the sisters. With Ms Sheila Amora of Funky Plum Vintage, Marvin and Tita Jo on Bianca's 9th birthday. As irony would have it, Sound of Music Manila's 100th show happened on March 11, 2012 and, as luck would have it, most of the actors who were onstage during that time were also the ones who were onstage during the very first time that I watched the show. And boy, did it take me back. So how much has happened since I first saw the show in October and watching it for the nth time (not the 100th time, though! lol) made me realize that it has been with me every step of the way. 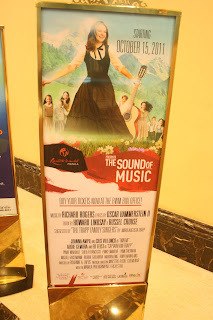 As the original 1965 movie had been with me during my entire childhood, the 2011-2012 run of Sound of Music Manila was with me during my entire newbie-blogger stage. 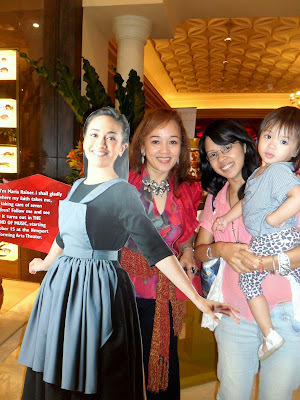 The first time we saw my Tita's Maria standee. Because of this, Sound of Music Manila has become more than just "a show my Tita is in" for me. I've reconnected with a lot dear friends that I had lost touch with because of it. I have made a lot of new friends because of it. 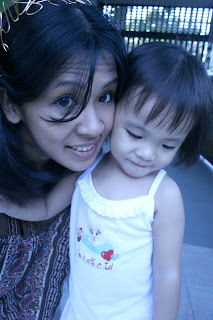 And I have even become friends with some of my blog readers and some of my Tita's fans because of it. I am extremely thankful for this (special thanks, of course, to Marvin who introduced me to his amazing cast members - you know who you are!) and I simply cannot imagine what life would have been like if it hadn't been staged anymore. 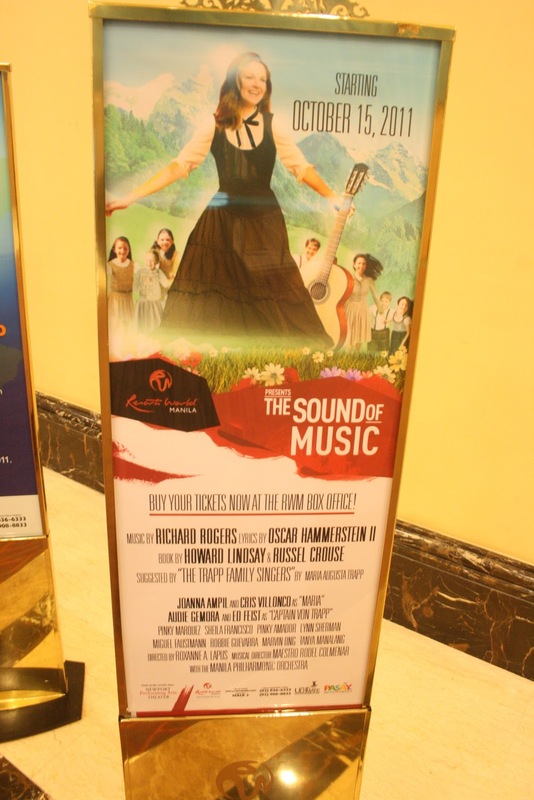 Now, to make things a bit more upbeat, I would like to congratulate Resorts World Manila and the entire cast of Sound of Music Manila for such a wonderful job. The casting is simply impeccable - take it from me, I've seen all of the cast members, except the Bryan-and-Rachel tandem :p - and you just keep getting better and better!